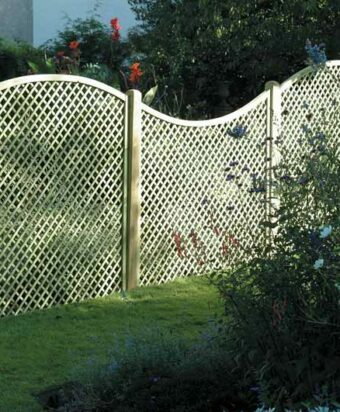 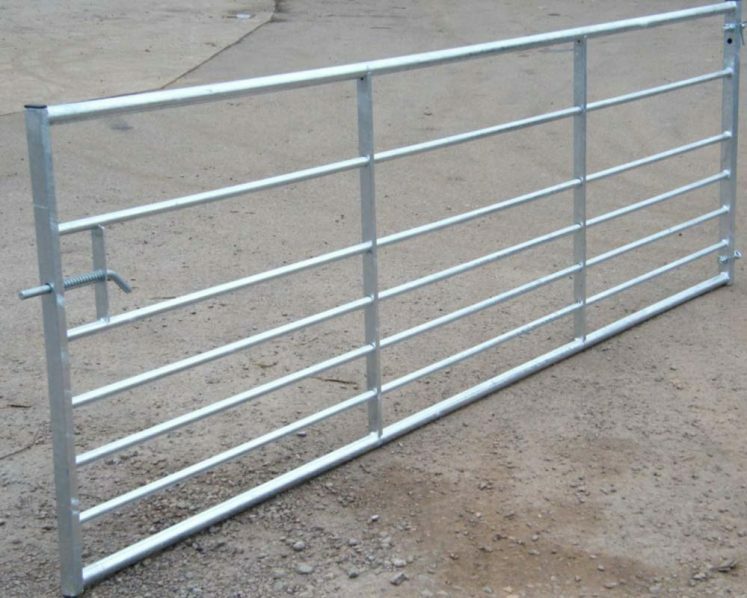 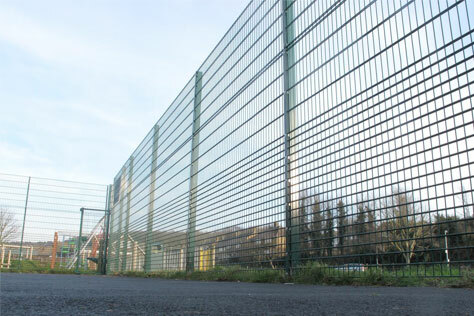 At Four Seasons fencing we provide a number of different metal gates and components to suit all needs. 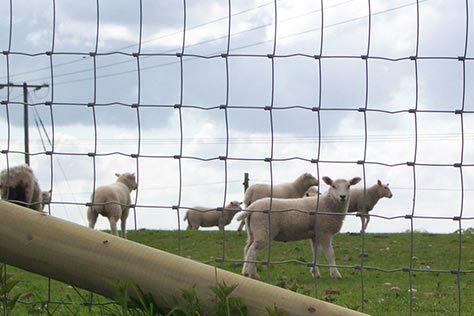 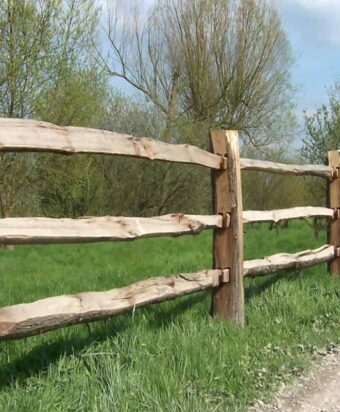 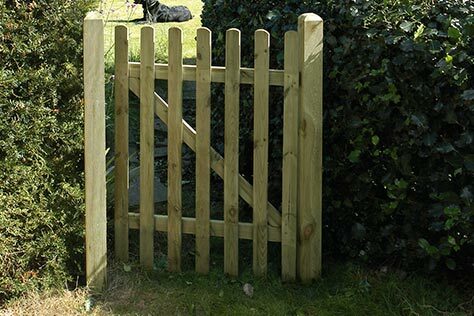 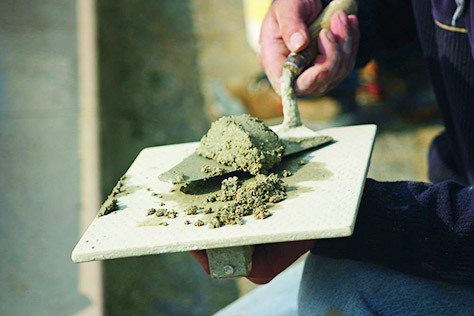 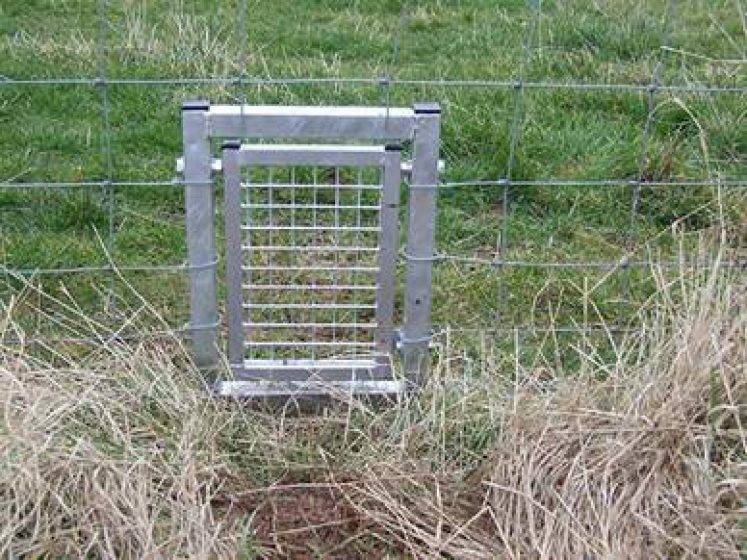 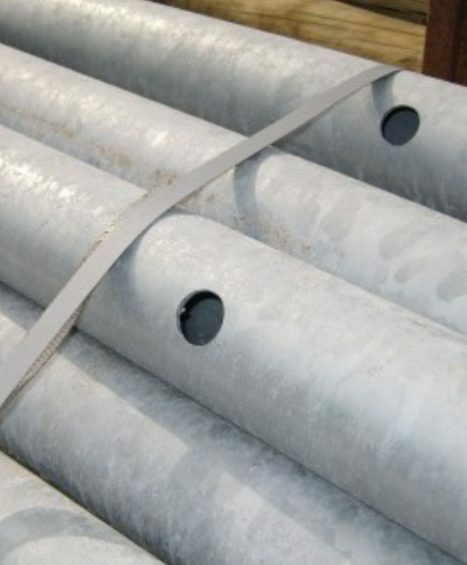 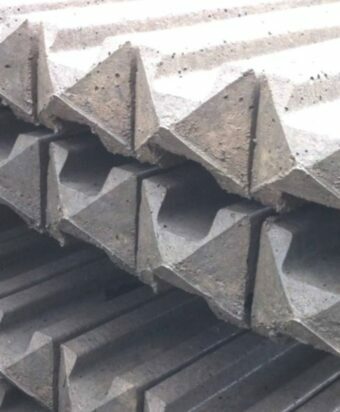 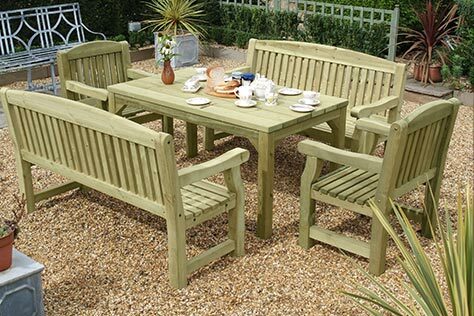 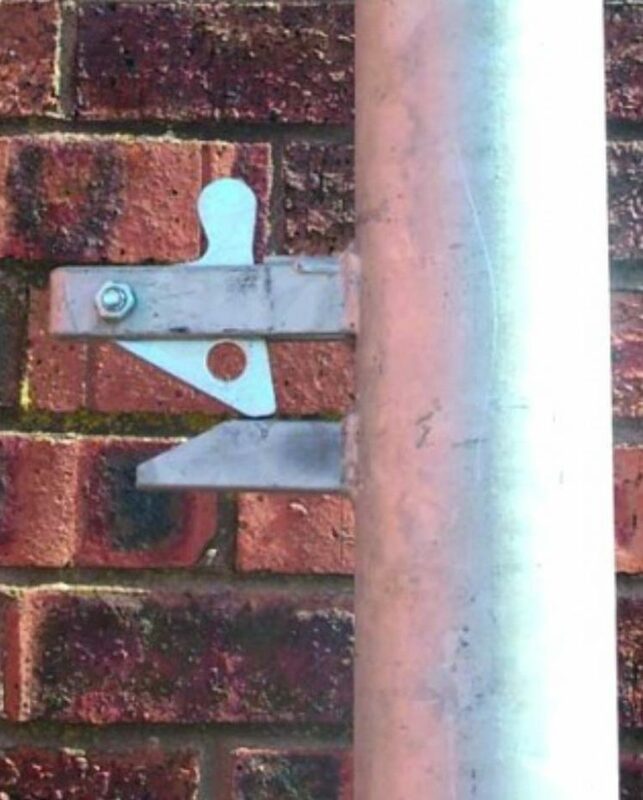 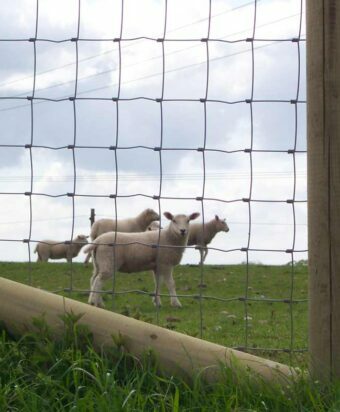 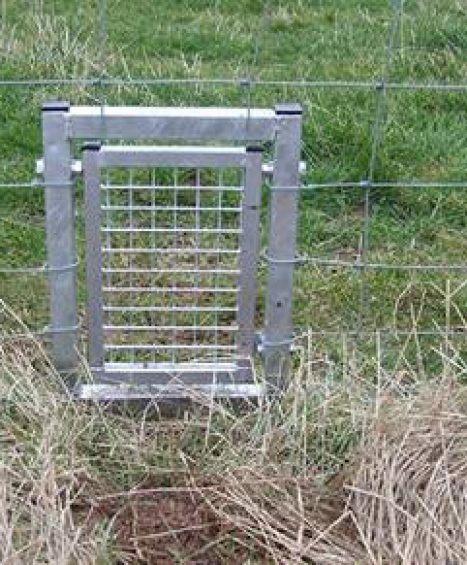 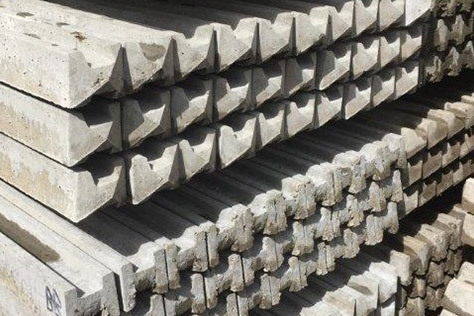 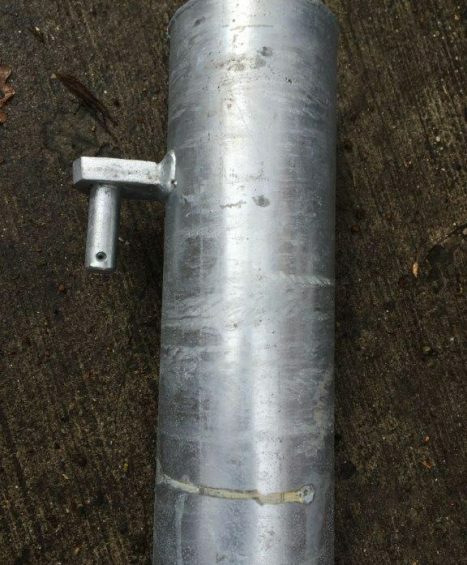 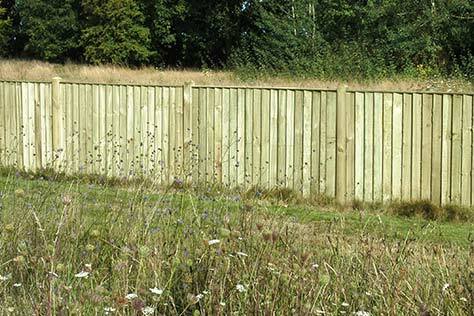 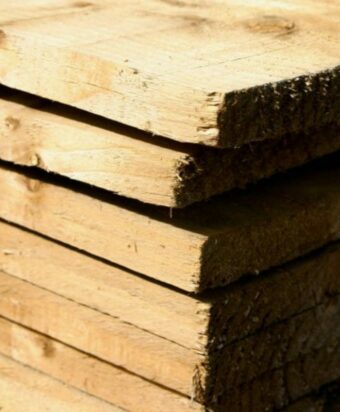 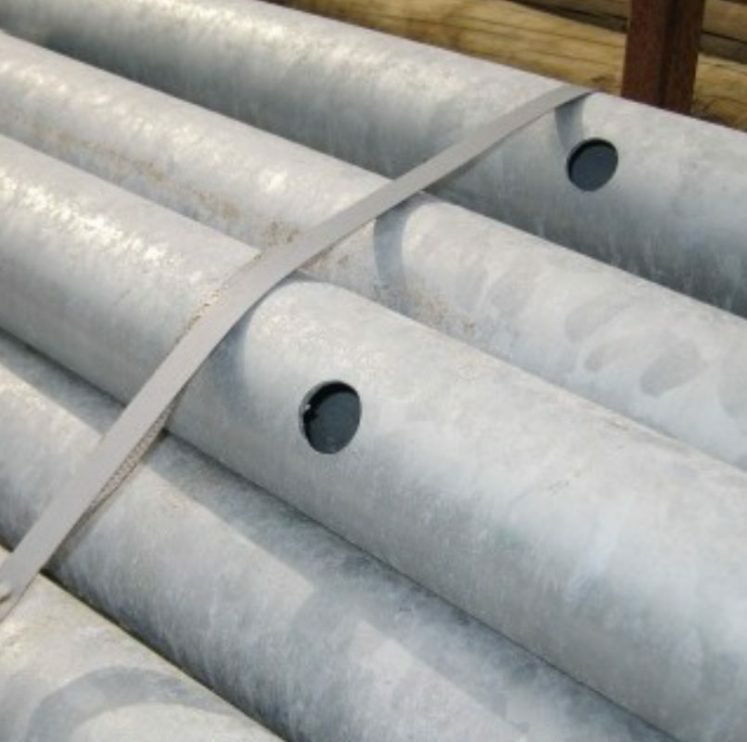 Our range includes Hanging Posts, Slam Posts and Badger Gates which are all produced at the highest possible standard to ensure excellent product quality. 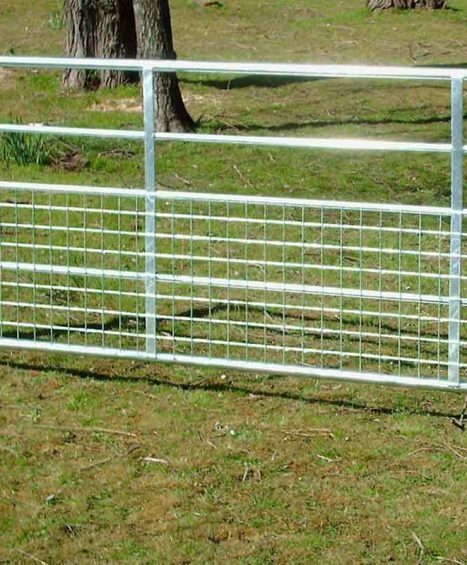 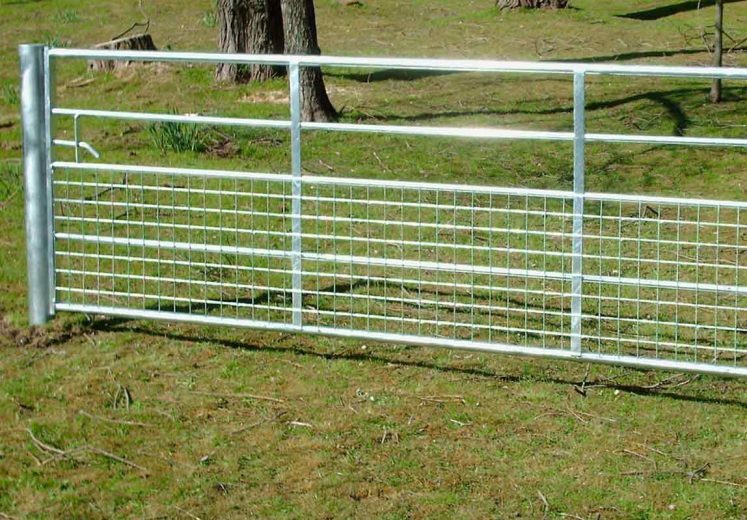 Metal gates make a great cost effective solution to farm land fencing and offer a high level of security and privacy to land and gardens. 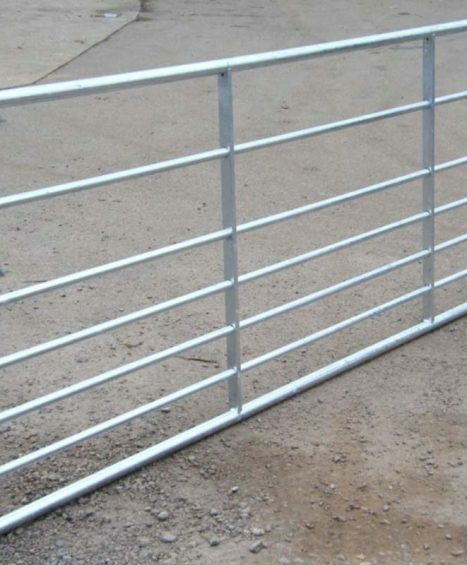 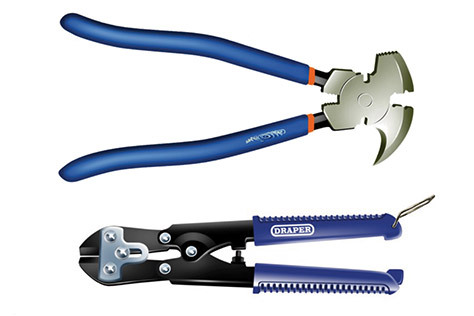 If you need help with the fixing or installation of your metal gates and components then please feel free to contact our friendly team of fencing specialists on 01233 820240. 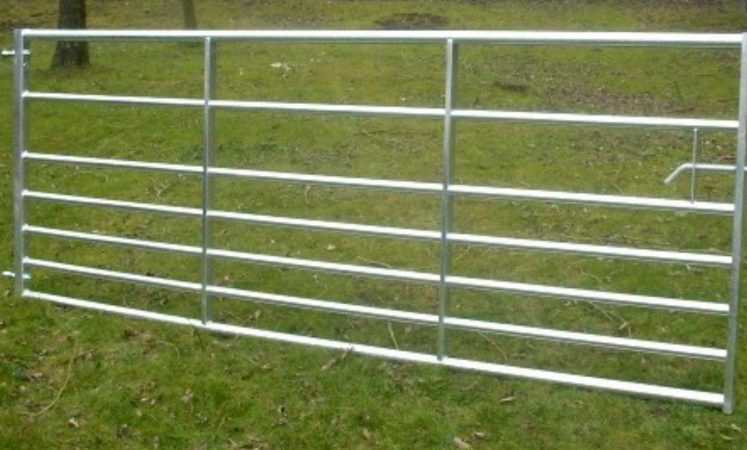 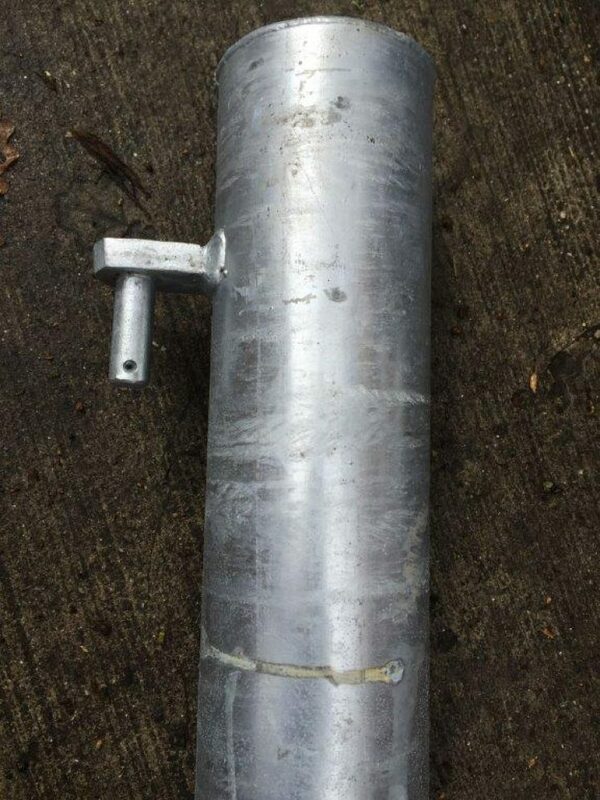 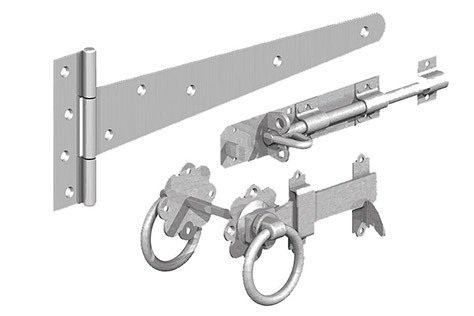 A seven bar gate 1140mm high. 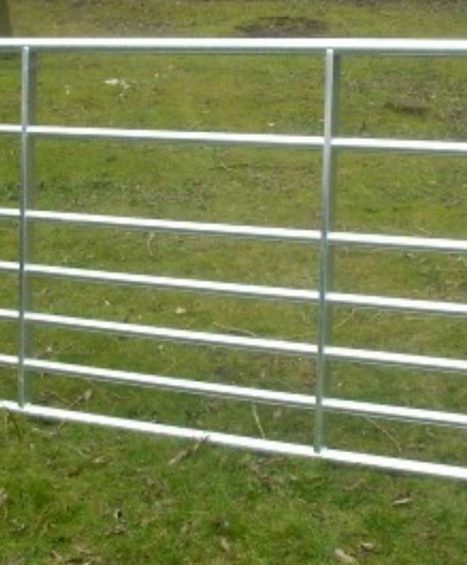 Half Meshed Gates 1140mm high.